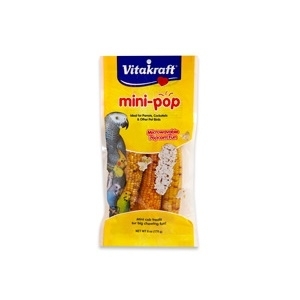 Special corn kernel treat packed with fun! F.M. 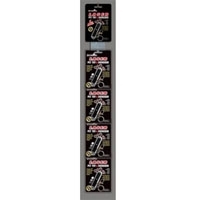 Brown's Song Blend Supreme 6/10 lb. 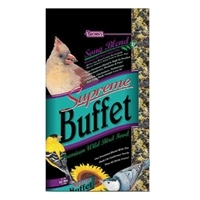 Our Supreme Buffet is a premium blend that has been designed by bird lovers. Its filled with preferred seeds and grains, including dark oil sunflower seeds that song birds simply love. 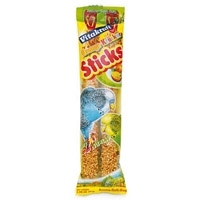 Its high in carbohydrates, proteins and fats to fulfill a variety of nutritional requirements. Your feeder will become a year-round haven for cardinals, finches, chickadees, nuthatches and other colorful birds because of the healthy meal you are providing. F.M. 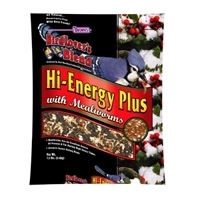 Brown's Bird Lover's Blend Hi Energy Plus Mealworms 6/7.5 lb. Hi-Energy Plus is not your ordinary bird food! 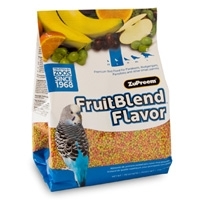 Its rich in freeze dried mealworms that insect-eating birds crave. 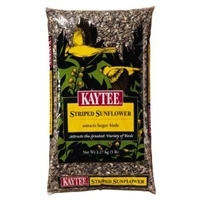 Plus, we've added high fat and energy sunflower seeds and our premium white safflower seeds that birds love to eat. F.M. 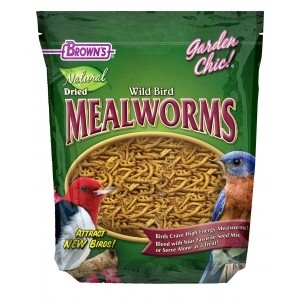 Brown's Tub Of Fixins Mealworms 4/7 oz. 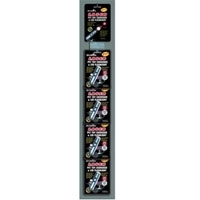 Mealworms are the perfect natural food, eagerly accepted and prized by all Wild Birds. These farm-raised mealworms are quick-freeze dried to lock in the flavor, freshness and nutritional value. 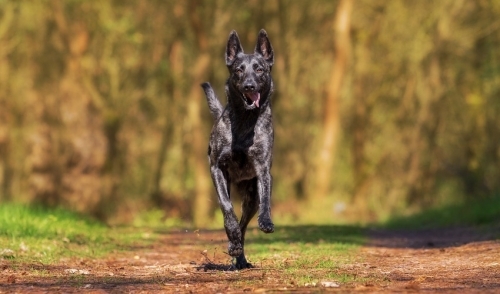 After many years of continuously improving the treat stick concept, we are proud to offer what we believe to be the best treat on the market.